The company was set up in 1997 by my predecessor Doug Lanfear. 1997 was also the year the boat was built. I started to negotiate to buy the business in late 2009 and the purchase was completed in March 2010. During the first season, so till Autumn 2010 Doug stayed on to assist with the handover whilst I learnt the ropes etc. Throughout its history the main business of the company has been the provision of diving trips for qualified divers to the various wrecks and reefs in Lyme Bay. Along side this has been fishing and angling trips. 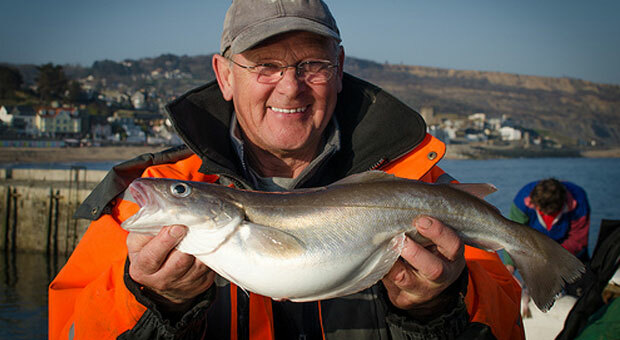 Bass fishing is a speciality during the summer months but we are just as happy to take novice anglers out for a 3 hour trip to introduce them to the joys of sea angling. 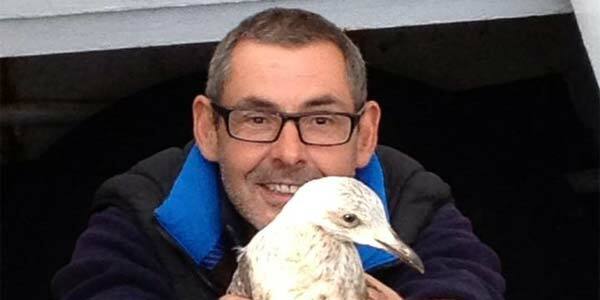 The boat has also been chartered to carry out light cargo transport and has also been used to carry out survey work in relation to bird populations and also underwater filming. We also do sightseeing trips up and down the coast and ashes scatterings. 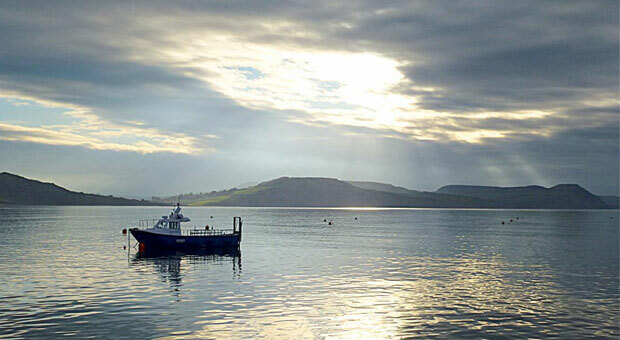 The boat is based in Lyme Regis on the Dorset coast. 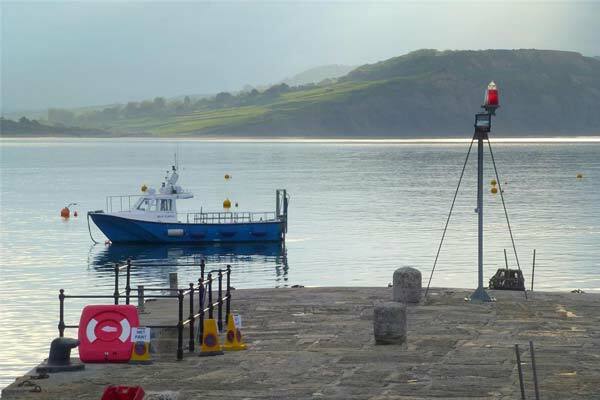 Lyme Regis is at the heart of the Jurassic coast which is a UNESCO World Heritage Site whilst Lyme Regis itself is well known as the setting for the French Lieutenants Woman.